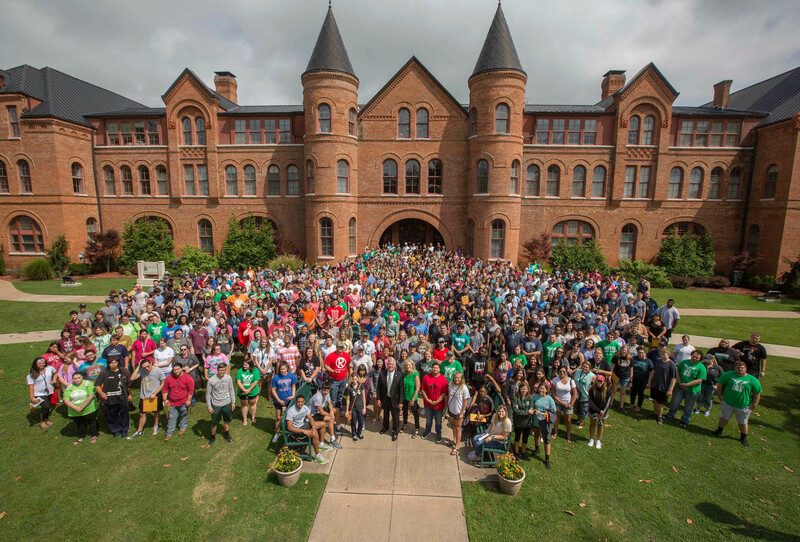 The Undergraduate Catalog is published for informational purposes and should not be construed as a contract between a student and Northeastern State University, but rather as a guide for the convenience of students planning their program of study. Every effort is made to ensure the accuracy and currency of the information at the time this catalog is published. Courses and degree programs listed in this catalog are intended as a general indication of Northeastern State University curriculum and are subject to modification at any time. The University reserves the right to discontinue, modify or otherwise change its degree programs; to change the fees, rules and calendar for admission, registration, instruction, and graduation; and to change other policies and regulations without notice or obligation. Current law, Regent’s policies, and University policies supersede any information published in this catalog.